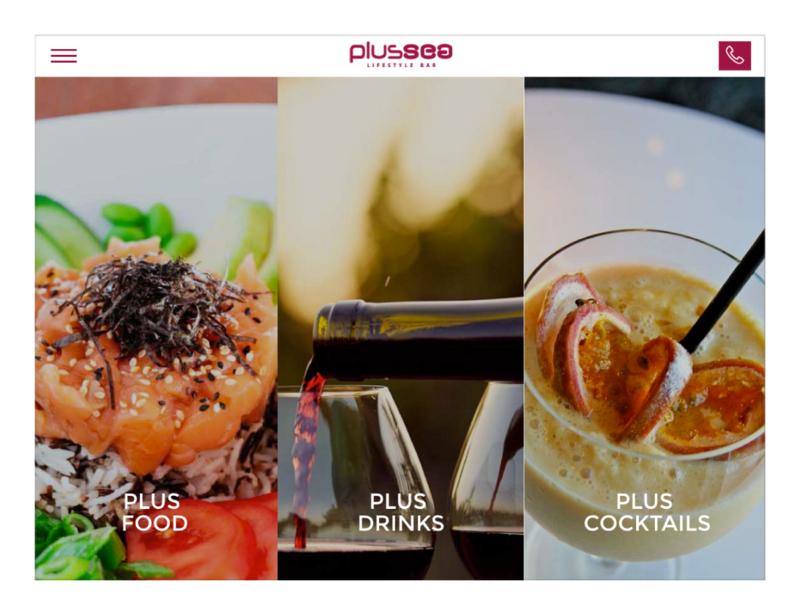 PlusSea is a unique Lifestyle bar located right on the beach and distanced from the noise of city life, offering the ultimate setting for indulgence, entertainment and rest. It offers quality surroundings, exquisite decor, mouth-watering dishes, signature cocktails and unobstructed views of the sea. One of the most reputable Lifestyle Bars & Restaurants has just chosen Web Theoria to develop their brand new website for the second consecutive time! We feel honoured and special! It is always a pleasure interacting with Stademos Group’s personnel because they always push us to our limit, thus creating something extraordinary every time. Our best wishes go out to you guys and your brand new website! Bon appetit!